Office of Academic Technology: Wait! Don’t pay that app fee! Wait! Don’t pay that app fee! 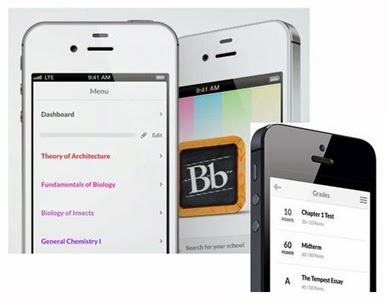 Ottawa University students and faculty can now get the Blackboard Mobile Learn app FREE! Create a FREE Dropbox account, go to www.dropbox.com. 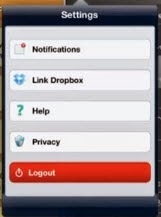 Once have the Dropbox app on your mobile device, open the app and follow the prompts to log into your account. 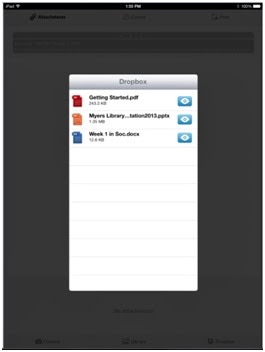 Now you can upload items that are in your Dropbox to your discussions and blogs in Blackboard! If you have issues with Bb Mobile Learn, please contact Blackboard Mobile Learn Support or check out these FAQs.